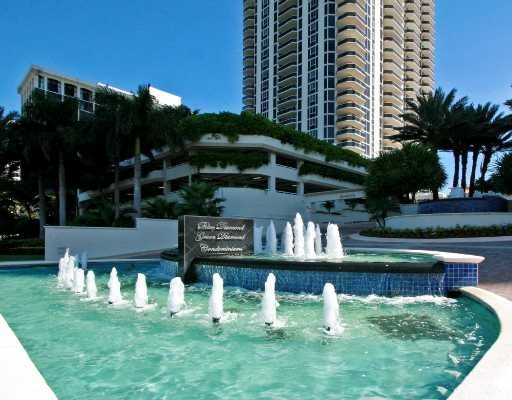 The 45 story Blue Diamond is one of two Miami Beach condos for sale located on Collins Avenue within what's called “Millionaire's Row”. It's easily noticeable by the beacons located at the top of the building, this one illuminating in an appropriately blue hue at night. 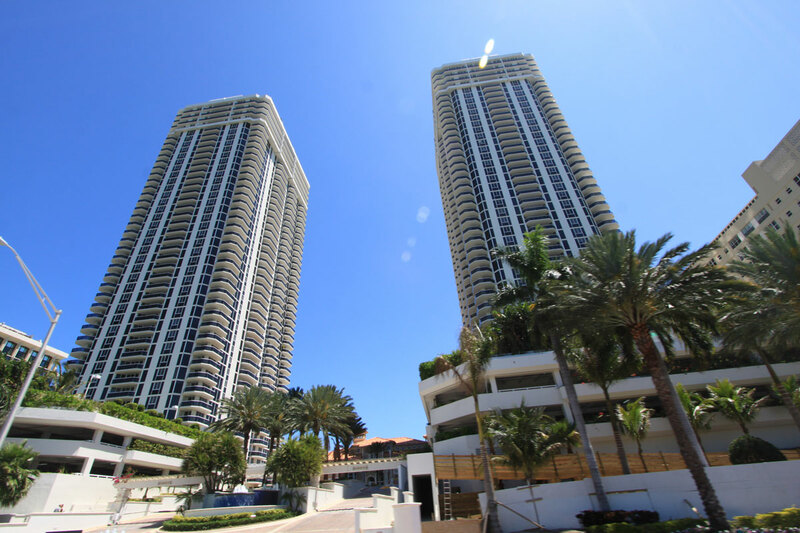 Besides its unique design, the Blue Diamond condo is also located on more than 470 feet of beachfront. 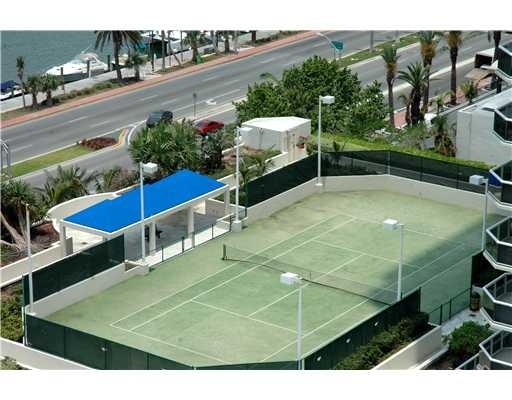 A major feature of Blue Diamond is its direct access to the beach but you're also going to come across many other great amenities like a pair of tennis courts, billiards, a health and fitness center, the beach club, spa, media room and much more. 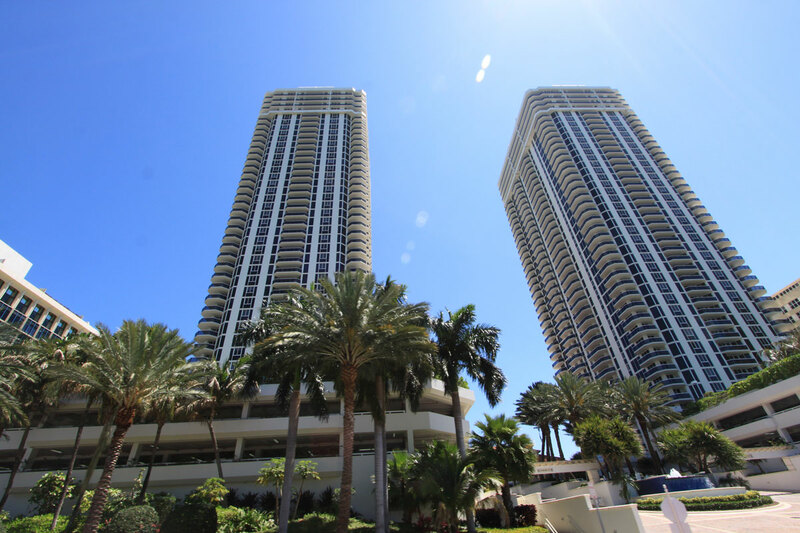 The units of Blue Diamond are available with one, two or three bedrooms offering views of the Atlantic Ocean plus features like nine foot ceilings, European cabinetry marble bathrooms. 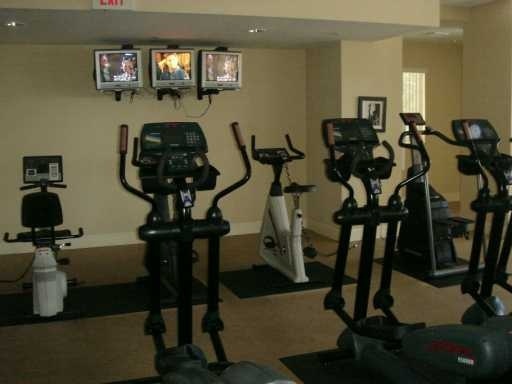 You'll have a total of eight floor plans to choose from. 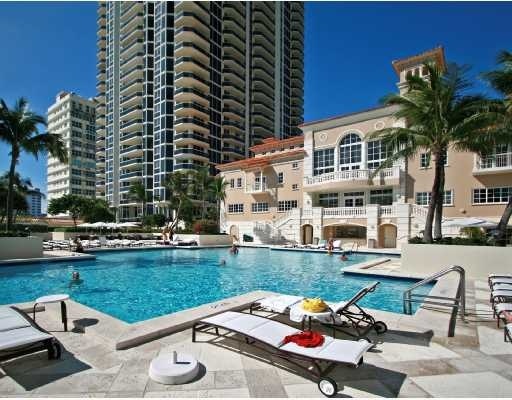 Miami Beach's Mid Beach Millionaires Row area has long been very desirable because it is a narrow strip of land between the Atlantic Ocean and Indian Creek, allowing for oceanfront living ,as well as, ocean-access boating from the Indian Creek docks! Also, this neighbourhood is just a bike ride from Lincoln Road and just minutes from world famous South Beach. 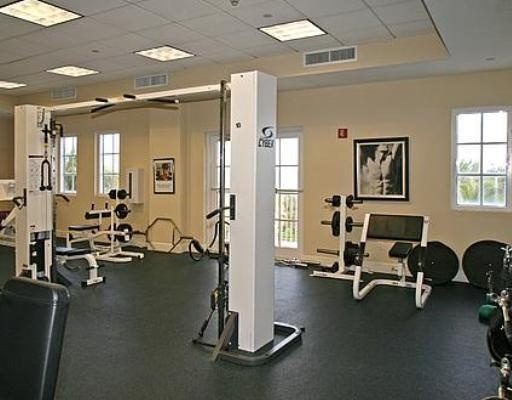 These two towers are home to one of the most expansive clubhouse facilities imaginable. This beachfront Mediterranean wonder, encompasses 16,000 square feet of amenities, including his and her saunas and steam rooms, two whirlpools and the newest in exercise and fitness equipment. Add two lighted tennis courts with landscaped promenade and a billiard and entertainment center and you can see why so many are proud to call the Blue Diamond home. 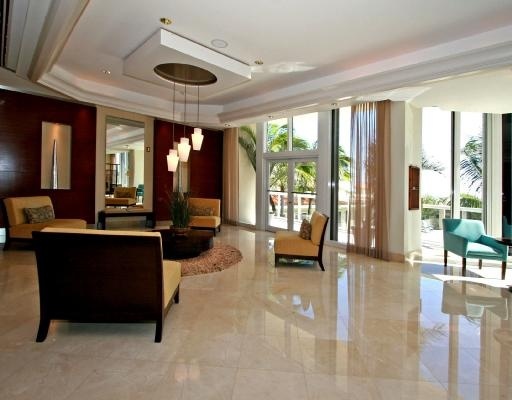 The lobbies in both Diamonds have recently been renovated to the highest standards. 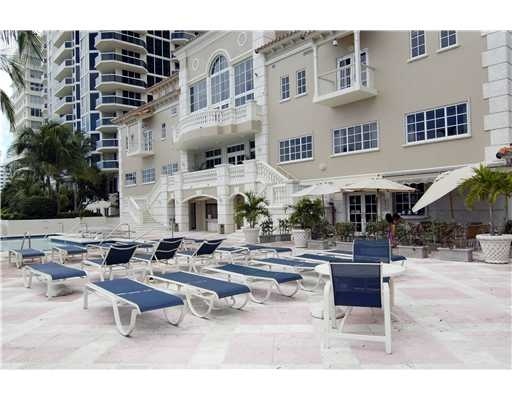 These are some of the best priced oceanfront residences among Miami Beach Condos. 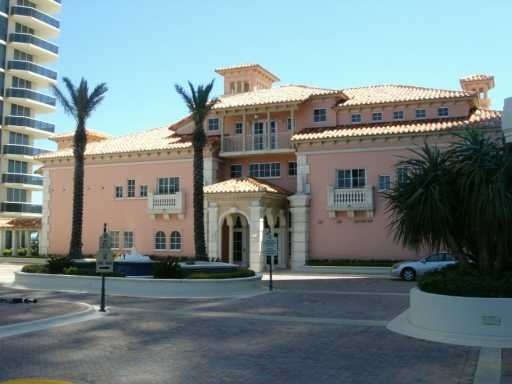 Walk to the beach near Blue Diamond or explore everything else there is to see and do on Collins Avenue, just one of several popular roadways in Miami Beach which also include Lincoln Road and Ocean Drive. Shop, dine, party, check out the Art Deco style, sunbathe, nearly anything you can think of can be done near your Blue Diamond home. The Bal Harbour Shops and Sunny Isles Beach are both to the north of Blue Diamond.